The consortium is made up of 15 partners from 11 cities of 7 European countries. Artistic, institutional and research partners will work together during 4 years to bring the public to the center of cultural organizations. 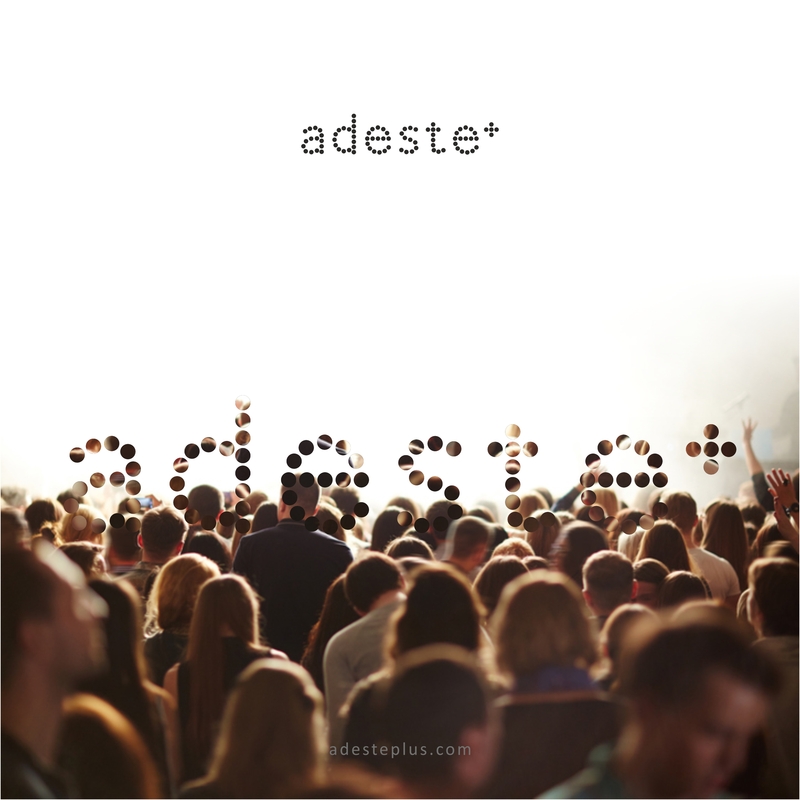 One of the main objectives of ADESTE+ is to experiment with organizational and policy processes, working on audience development and looking for anorganizational and managerial change in cultural organizations. Artistic partners belong to different cultural disciplines: performing arts, museums and multidisciplinary production centers. Among the artistic partners, stakeholders of the first magnitude such as the Teatro Stabile di Torino (IT), Calouste Gulbenkian Foundation (PT), Harinera (ES), Croatia National Theater I Zajc (HR), Mercury Theater (UK), Norrebro Theater (DK). All of them will work closely with research partners (Fitzcarraldo Foundation (IT), The Audience Agency (UK), Center for Arts and Interculture (DK), Deusto University (ES), Mapa das Ideias (PT) Melting Pro (IT), Kultura Nova Foundation (HR ) and with institutional partners (Compagnia di San Paolo, City of Zaragoza, City of Warsaw, and the same foundations Gulbenkian and Kultura Nova). Moreover, ADESTE + provides “capacity building” paths for organizations based on “design thinking” and “collaborative learning”, the production of shows, programs and activities for various audiences and the creation of three international Summer Schools, in Lisbon, Rijeka and Turin, conceived as great moments of exchange and learning in which hundreds of operators from all over Europe will participate. The 6 artistic partners will experiment on themselves different ways of producing and programming, they will join each other in production, and they will become repeater antennas to promote innovation in other organizations. A cascade program that will involve 60 organizations in Italy, United Kingdom, Portugal, Denmark, Norway, Spain, Croatia, Greece, Estonia, Germany, France and Poland.